Fast Forward Academy and the National Society of Tax Professionals (NSTP) are giving tax professionals another reason to purchase Fast Forward’s Tax Preparer Course and RTRP Exam Study Guide with a free membership to the best tax society in the country. NSTP offers its members valuable educational and professional development services. Members receive a multitude of benefits including discounts on tax resources; access to newsletters, the Tax Research Hotline, conferences, workshops, self-study courses and seminars; and other valuable information for registered tax preparers. Fast Forward Academy is now partnering with NSTP to offer a Memorial Day special for tax professionals. Anyone who purchases Fast Forward Academy’s Tax Preparer Course and RTRP Exam Study Guide 2012 and Unlimited Practice Exams until June 30, 2012, will receive a free 2012 membership to NSTP. The tax preparer examination complete bundle offered through Fast Forward Academy includes the Tax Course and RTRP Exam Study Guide, 700 Q&A Test Bank, Unlimited Practice Exams, and 15 Hours of CPE, and costs $ 279. Alternatively, registered tax preparers can also purchase one of two smaller bundles: The Tax Course and RTRP Exam Study Guide, Free Online Test Bank, Unlimited Practice Exams and 15 Hours of CPE for $ 239, or the Tax Course and RTRP Exam Study Guide, Free Online Test Bank and10 Hours of CPE for $ 129. The 2012 NSTP membership offer applies to any of these three bundles purchased from Memorial day until June 30, 2012. Click here to find out more about how Fast Forward Academy can help you pass the RTRP exam, get tax preparer certification, and reap the benefits of the National Society of Tax Professionals. For over 25 years, the National Society of Tax Professionals (NSTP) has been dedicated to “Serving the Tax Professional.” NSTP strives to organize the tax professional community and support certified public accountants, attorneys, enrolled agents, financial planners and other tax professionals. Instructors practice a hands-on approach teaching both tax law and applicability to client situations. Members receive access to a wealth of resources and benefits that includes both live presentations and a variety of self-study courses. Fast Forward Academy, LLC provides companies and individuals around the world with the tools to help them efficiently manage their professional education needs. The name Fast Forward Academy reflects the scope of our mission—helping students and professionals accomplish more in less time. To realize this goal, we make every effort to provide the most useful and efficient exam prep material in the market place, all designed to help our students Learn Fast and Pass. Our principal focus is to supply rapid training and streamlined continuing education to professionals in the fields of taxation, securities and insurance. 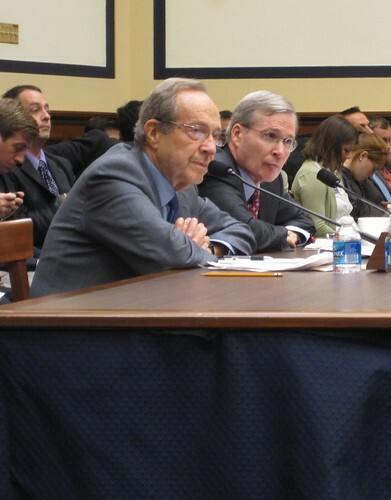 Former Defense Secretary William Perry and Former National Security Advisor Stephen Hadley testify before the House Armed Services Committee. 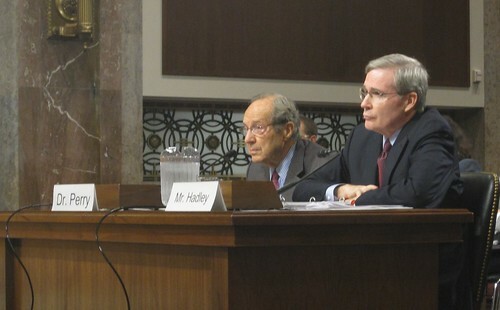 Former Defense Secretary William Perry and former National Security Advisor Stephen Hadley testified before the Senate Armed Services Committee about the QDR. Is it OK to throw American Laws out of the window in the name of National Security? 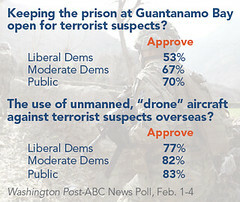 Question by Humanist: Is it OK to throw American Laws out of the window in the name of National Security? 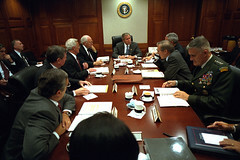 or is the National Security claim just a diversion by the cowards that ran this country for 8 yeras? Is it ok to kill innocent Americans ? Whose side are YOU on? The techniques worked and prevented any further World Trade Centers. American laws? Hussein has no respect for the Constitution! How does national security relate with human rights? Question by : How does national security relate with human rights? The question is: Should governments be allowed to infrine upon human rights if national security is at stake? If so, to what extent? Can We Stop A War With Iran? Check out this exclusive footage obtained from TheJuiceMedia Rap News (youtu.be ). This music video is about the Pentagons ultimatum to stop WikiLeaks from releasing several military documents. The rap battles back and forth on behalf of WikiLeaks to release the info and the Pentagon telling them not to, take a look!